We have the largest selection of Handguns and Rifles in Skagit County! We are a locally owned and operated shop that specializes in the Hunting and Shooting Sports. 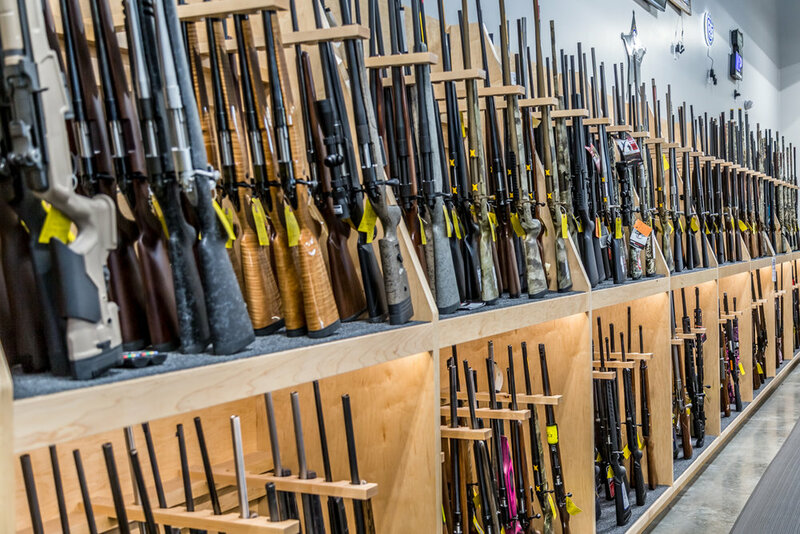 We carry a large selection of new and used firearms, ammunition, and reloading supplies! We also have a wide variety of shooting and hunting accessories including: decoys, calls, cleaning kits, scopes, binoculars, targets, rangefinders, and much more! At Skagit Arms we strive for 100% customer satisfaction. We encourage you to stop by to browse our inventory, and ask all the questions you like. If you can't find what you're looking for, please let us know! We are always willing to make special orders at no additional charge.